Stop wasting food, to feed the people who deserve for it. Share your excess food to feed at least a hungry person. Enlighten a family by educating a poor kid. Your unused educational materials can also help them to pursue their education. They brought us and prepared to live. Now it is time to care them who are orphaned to survive. There are people who need food, shelter, education and medical care. Your pocket money can save someone in any means. Any public or our associated team or our volunteers inform about the details of the request. Velicham volunteers will do two rounds of verification for the authenticity of the request. Verified requests will be shared with Donors and Social media with all details. 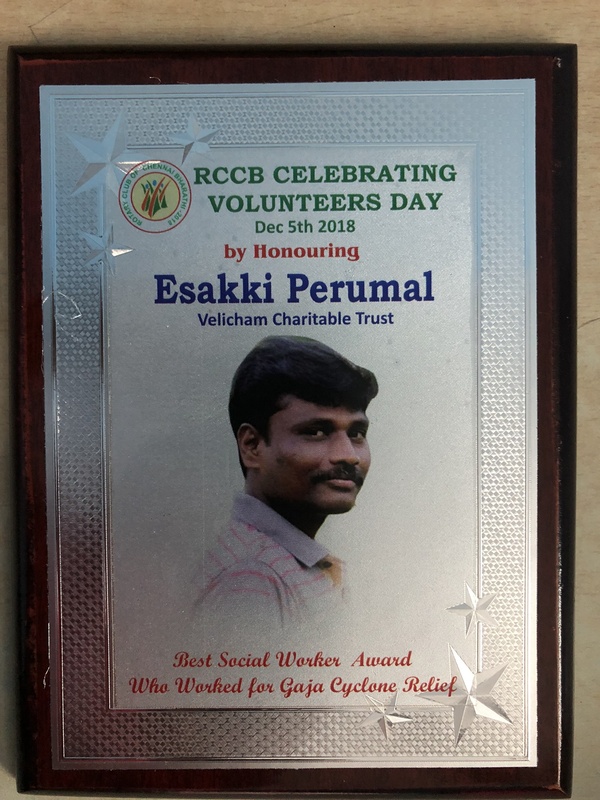 Donor can help the needy through Velicham or themselves directly and Velicham ensure that the help is reached to the right people. Update the progress of every request to all donors and public through social media and email communication. Ensuring the beneficiary gets the required support as per the request and then gathering the feedback from beneficiary and donor for improvements. In association with QAF team distributed cyclone relief materials to delta area in Tamilnadu, India.  With Aadharv Trust and Kanavu Meipada Foundation celebrated Diwali with Irular people at Cuddalore District, Tamilnadu, India. Through the donors support and with QAF team, we distributed relief materials to Kerala people, India. Help us spreading what we do, so that together we can help more people. Being mastered of your field of humanity service, let us make it more simpler, easier and more transparent way to beneficiary and donor. Without you, we can’t do anything as you are the one who ensures we are doing the right services to the right people at the right time. We are the energy boosters for us to serve more people for good cause. Your contribution towards humanity makes more people to smile by heart. An Android app platform to share excess food, used educational materials. 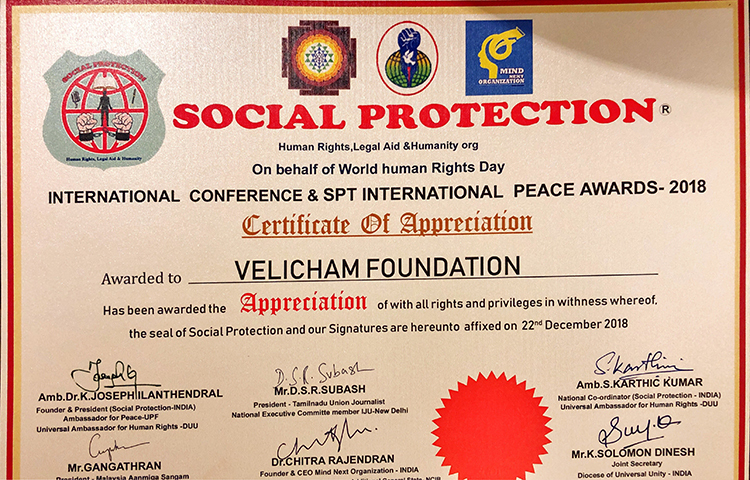 Velicham, a trust to bring the brightness (Velicham) in under-privileged people's life through various source of abundance and love exists in this earth. 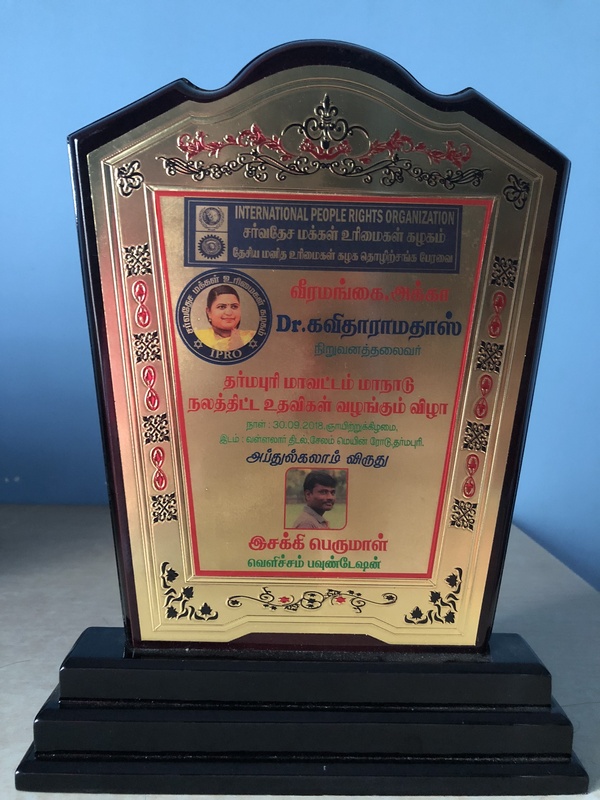 667/1, 47th Street, 9th Sector, KK Nagar, Chennai 600 089.